we believe that your waterscape and its surrounding environment is an expression of your lifestyle. Whether it is a swimming pool, spa, waterfall, fountain, pond, or selected combination of these elements, it should be visually pleasing, relaxing, entertaining, and a joy to experience. Our talented craftsmen have many years of field experience and our trained service technicians provide focused care to protect your investment. The coordination among our management team, construction crews, and service technicians will provide for many years of superior operation. To us protecting our environment is very important. Our eco-friendly approach to pool construction and pool service will keep your pool operating at its best and save you money on energy usage and pool maintenance. Eco-friendly pool care includes state-of-the-art water treatments, highly effective purification systems, energy-efficient pool heaters, pumps, filters, and automatic pool covers will deliver significant savings on energy and reduce environmental impacts. 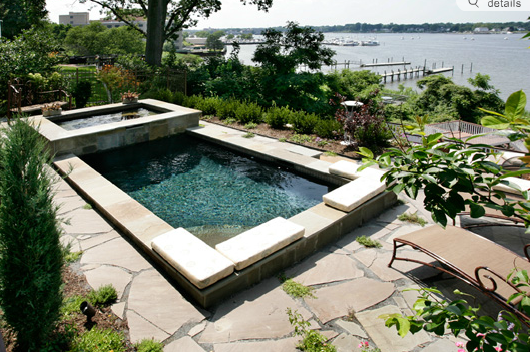 We are dedicated to delivering high quality design and waterscapes that provide enjoyment for the long term. Our work is centered on attention to detail, creative design, and a strong focus on understanding the vision of our clients. 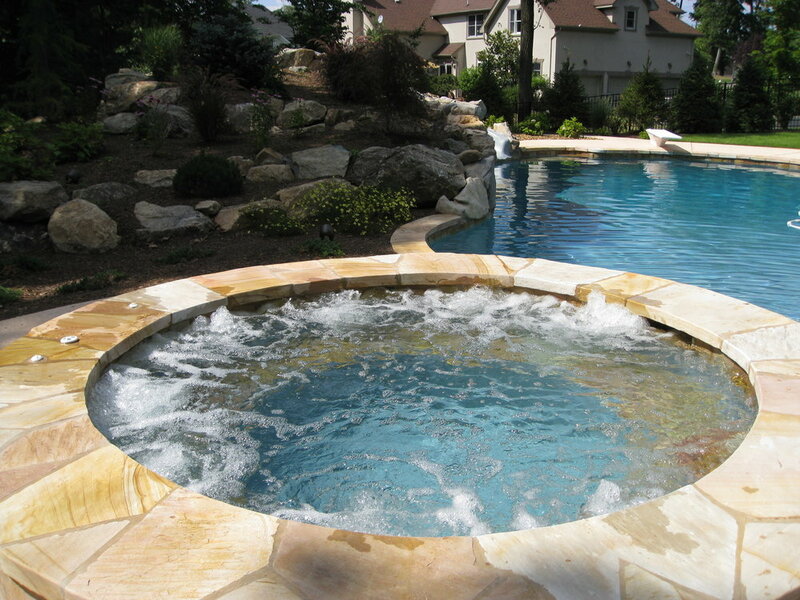 Celebrity Pools is guided by the passion that John Gallo and Charlie Iuliano have for designing and constructing innovative water features and the complementary amenities in the surrounding environment.